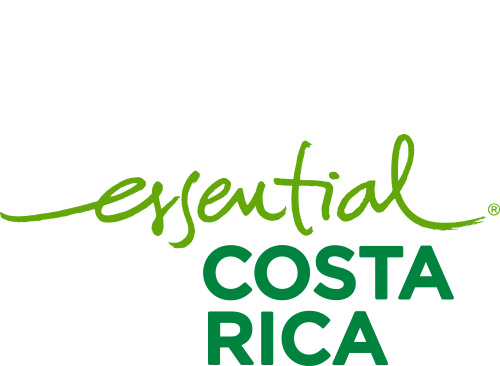 Generalities – CATSA – Central Azucarera Tempisque S.A. The CATSA plantations are located in an altitude range of 15 to 25 m.s. with an average rainfall record of the last 29 years of 1,800 millimeters. With an average temperature of 27 ° C. The harvest period is scheduled from the month of December to the beginning of April. Where 95% of the harvest is mechanically. More than 80% of CATSA’s agricultural soils contain more than 50% clay. 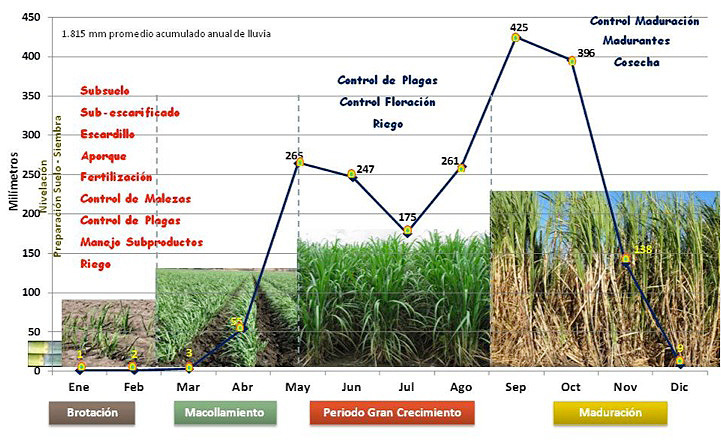 This conditions the programming of most of the agricultural work of crop management in the summer months. Its commercial varietal component is composed of: CP72-2086, NA56-42, SP81-3250, B80-689, B82-333, CP72-1210, SP70-1284. Different management tasks in a CATSA plantation, according to their different Phenological Stages. Annual distribution of rainfall, average 29 years. Central Azucarera Tempisque S.A.